Medical, Vision, Dental Life Insurance and more! LeadingAge Oregon sponsors a Multiple Employer Welfare Arrangement (MEWA) where facility members have joined together to purchase their Community’s Employee Benefits Plans. This ERISA large group plan, brings you the purchasing power of many employers in a combined “risk pool” lowering your costs for your insurance coverages. The plan has been serving LeadingAge members since 1996. 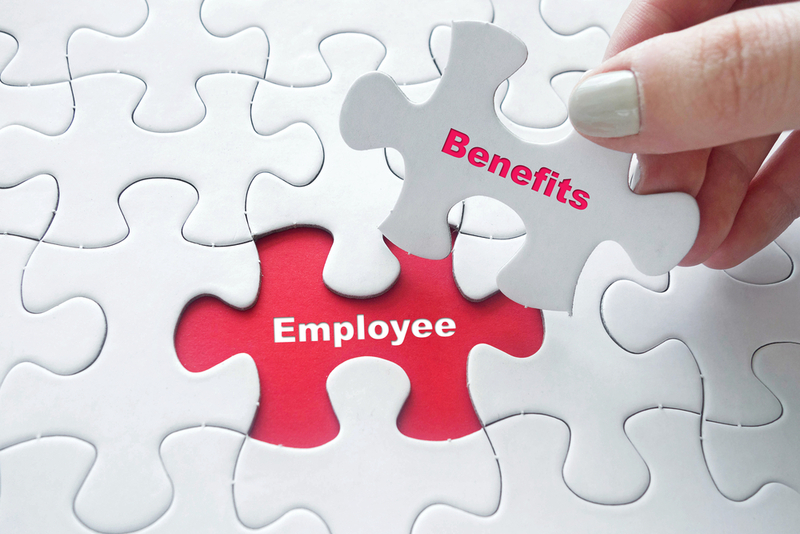 Check out the carriers and benefits you can purchase for your employees. The program is overseen by the Employee Benefits Committee (EBC) with assistance from USI, our exclusive Employee Benefits Consultant Partner. The EBC is a “working” group of member Executives and Human Resources Professionals who represent the participating population of the LeadingAge Oregon Benefits Plan. The goal of Leading Age Oregon is to have equal representation on the EBC based on geography and size of community. To accomplish this, a rotation system for members to serve on the committee has been established. If you would like more information about LeadingAge Oregon Employee Benefits program, please contact Devri Reynolds at USI or Merry Killam at [email protected].